We have to admit when a product has some discounts we have the temptation to buy whether we need it or not. 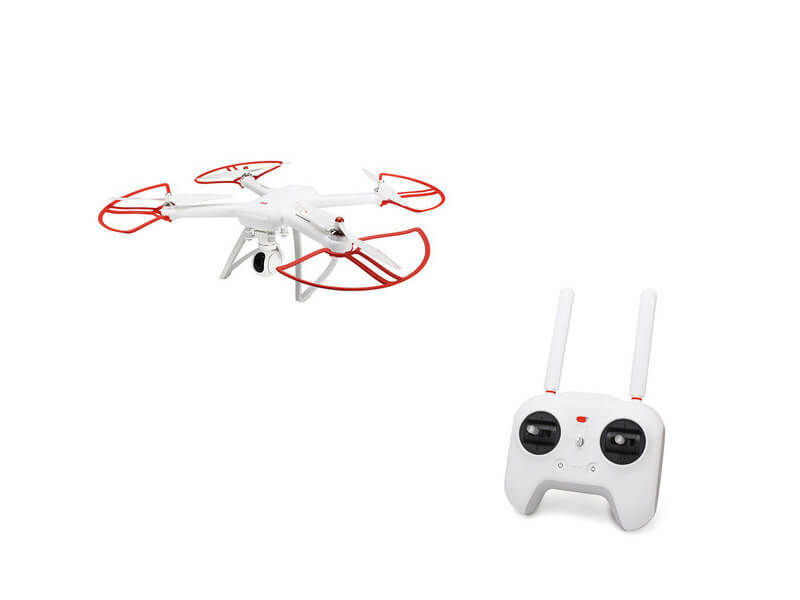 Apparently, we will present a XIAOMI Mi Drone 4K Camera Quadcopter Deal which besides being in various discounts now before the holidays, is also very much appreciated for his special features. As the title of the article says, the most important feature is the 4K UHD camera supports max to 3840 x 2160P 30fps video recording. This means we can expect a picture quality that is more special than the 1080P version, and all the photos and videos are saved on the memory card which can then be downloaded directly into the phone. The next most important thing could be the simplicity with which we can use it. With countless flying modes, including a beginner can use it from the very first flights. You can control all directions or you can fly in the shape of a circle just as simple. The automatic take-off and landing function makes it easy for a beginner, but it’s also easy to use in manual mode. And last but not least, the price is also an important point in describing this drone, having a much more affordable price than other drones with the same characteristics. To finish, we recommend using it in open spaces and a good GPS signal, as well as flying time gives us a truly interesting “game”. Shopping Spree!